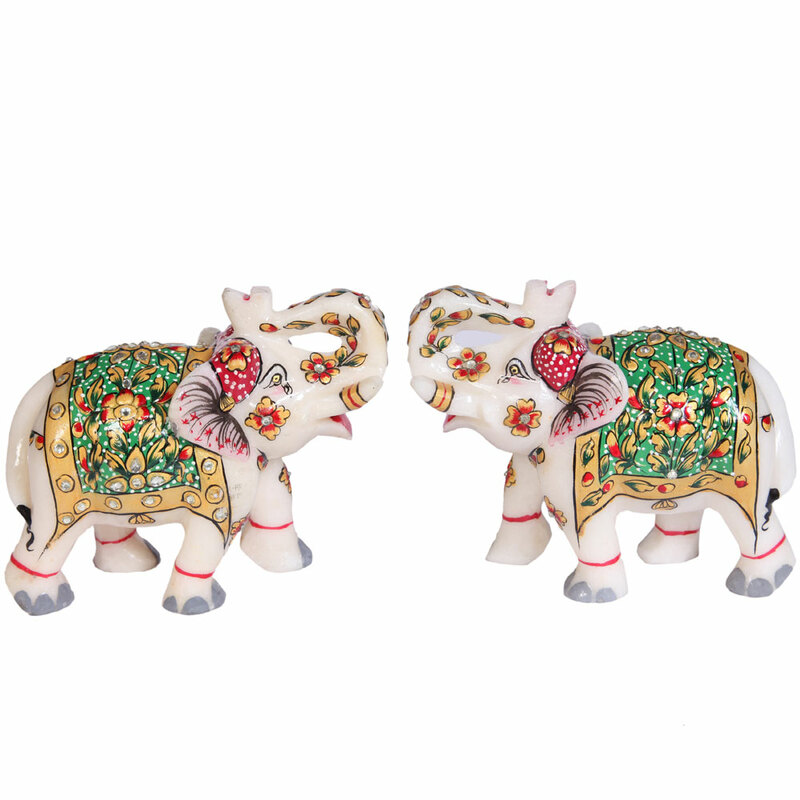 The intricate artwork and the dazzle of beads make decorative pair of elephants much more than an exquisite piece of artwork. 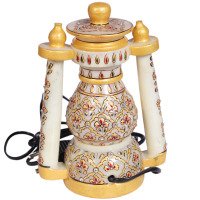 Whether you place them on an office table or a corner stand in your living room, this pair of marble elephants never fails to catch Read More..the eyes of visitors. The intricate artwork and the dazzle of beads make decorative pair of elephants much more than an exquisite piece of artwork. Show Less.. 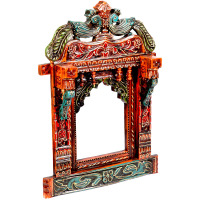 The pair of peacocks that adorn the highest of the jhaokha offer symbolize the colorful and wealthy tradition of Rajasthan. 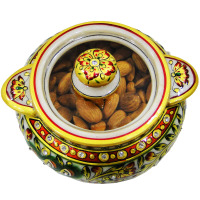 Gift your near and dear ones this beautiful hand crafted all marble dryfruit container. 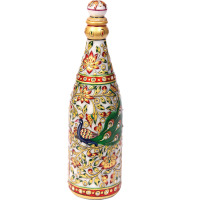 This meenakari marble champagne bottle is ideal for all those who are fond of living the life king-size, and flaunt it as well. 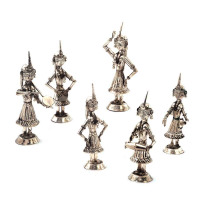 Tiny metallic dancing girls to brighten your living area.